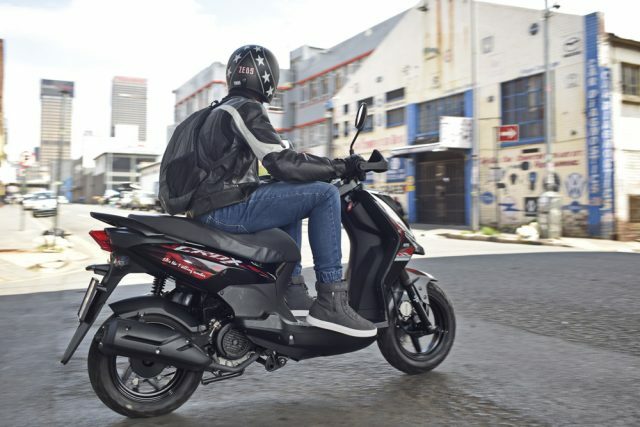 A scooter is a scooter, right? 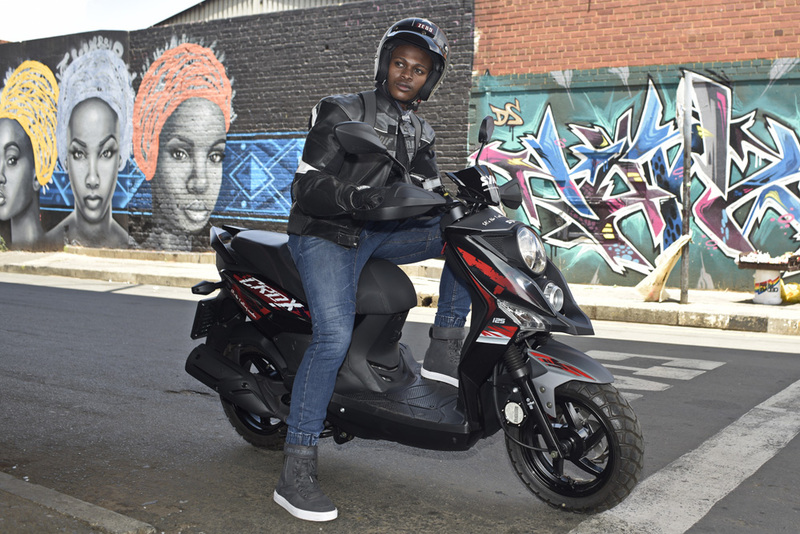 Not when you are looking at the SYM Crox 125. Living in the city, you value convenience and practicality above all else but want a dash of style and flair thrown in. 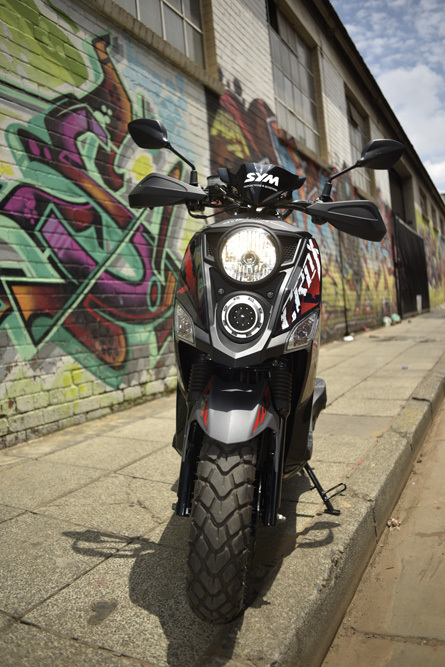 The SYM Crox 125 gives you all this and more. 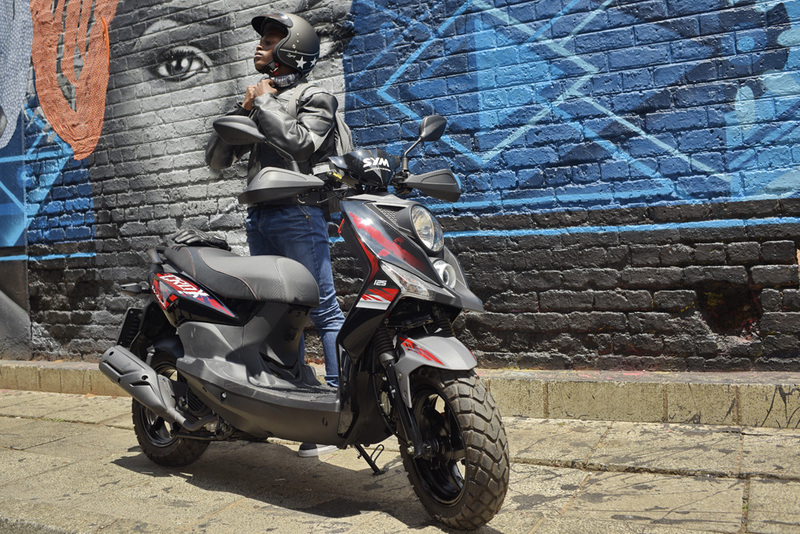 We call this an urban adventure scooter; you’ll call it the best fun you can have on two wheels, no matter your age. We’ve combined fun with function and given it some cool style as well. Powered by a punchy 125cc, single-cylinder engine married to a belt-drive continually variable transmission, riding the Crox 125 is simplicity itself; just twist and go and concentrate on the road ahead. 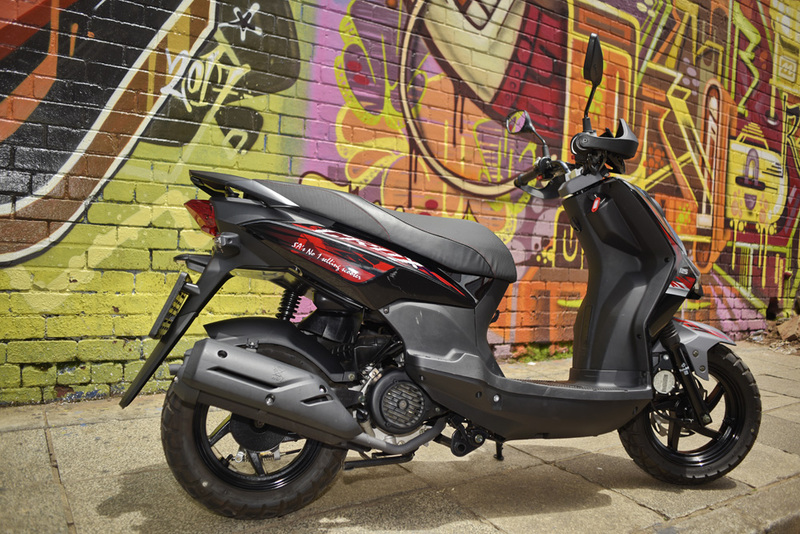 Sharp handling and powerful but safe braking add to the pleasure of riding this little wonder, while outstanding quality, performance and economy make it the sensible choice at the same time. 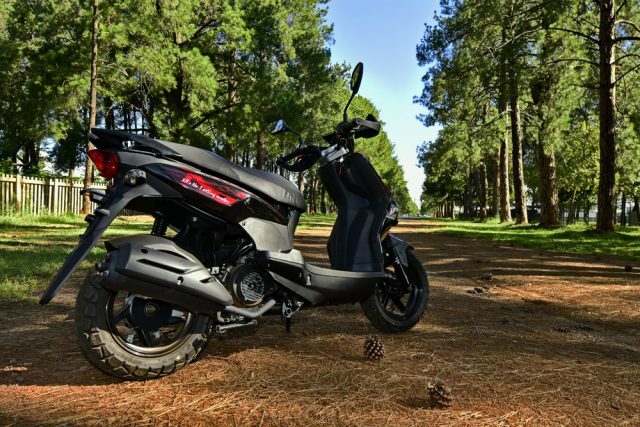 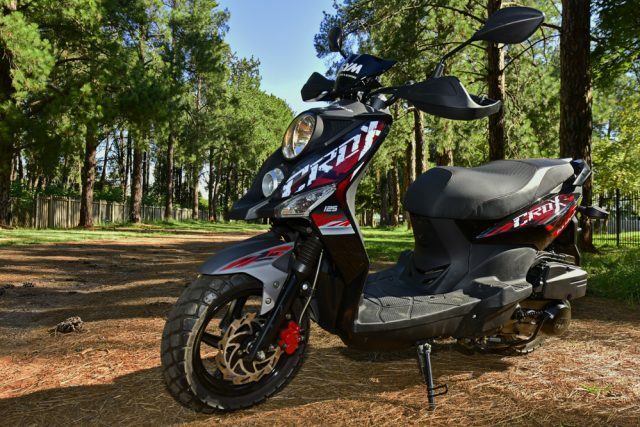 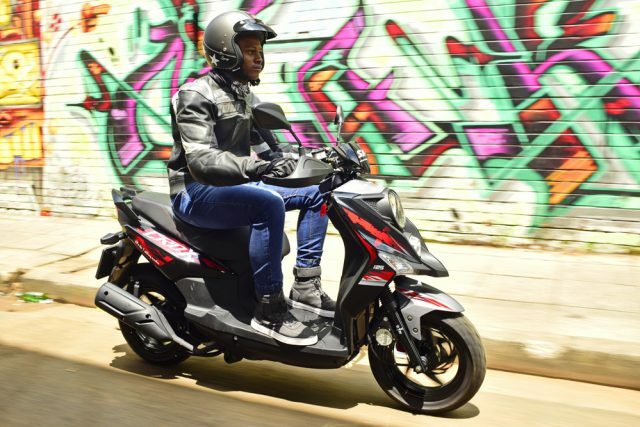 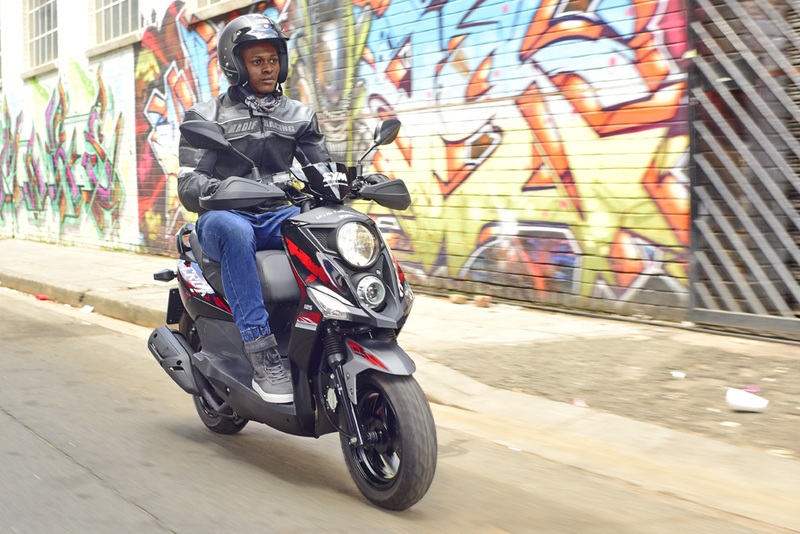 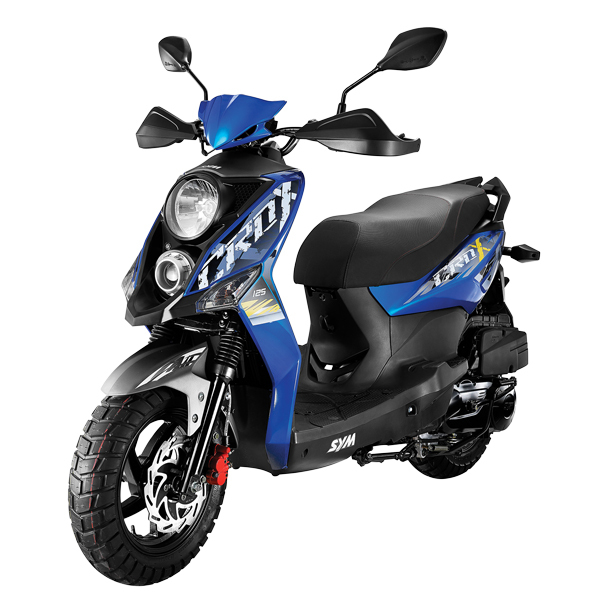 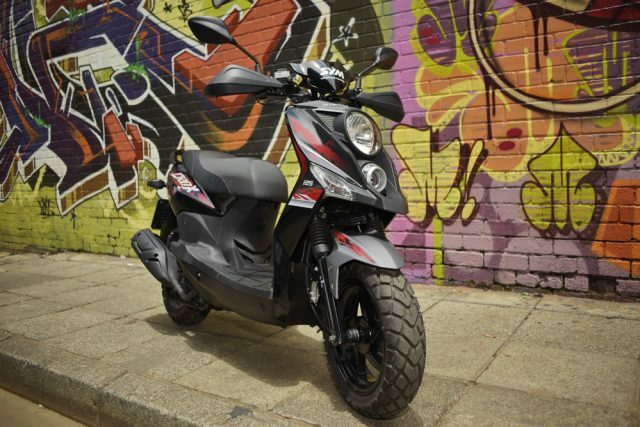 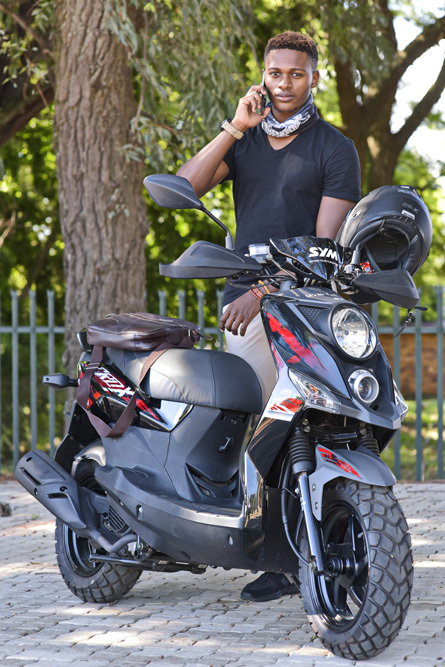 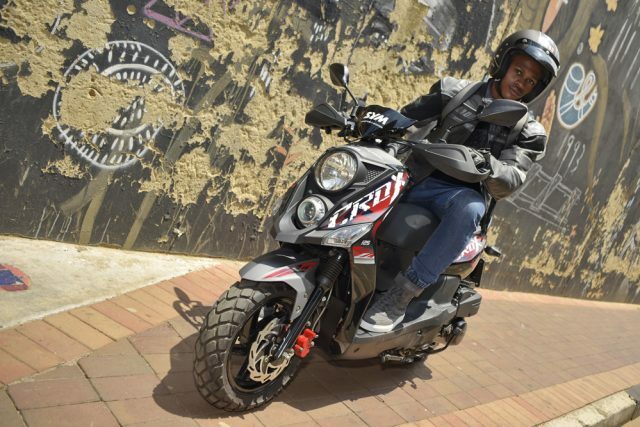 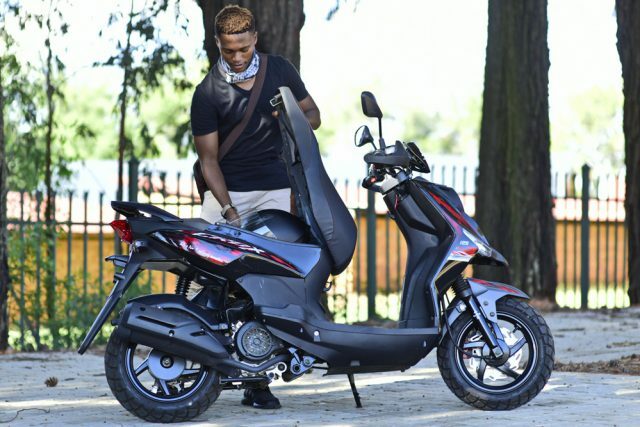 Bring the fun back into your life; ride the SYM Crox 125.